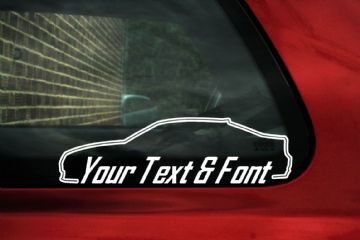 2x Lowered BMW e81 / e87 1-series, personalized car stickers. 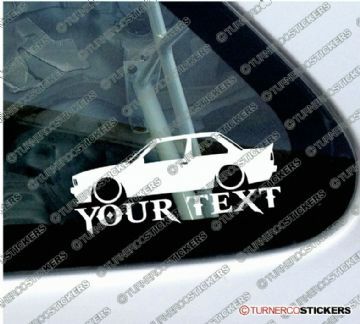 2x Lowered BMW e28 5-series, personalized car stickers. 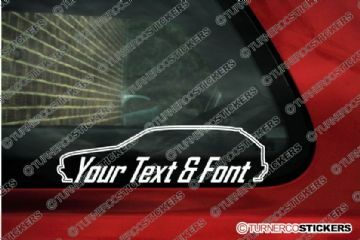 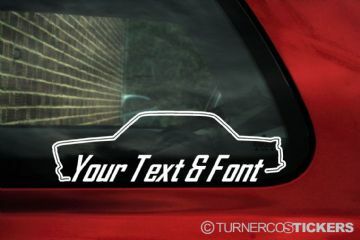 2x Lowered BMW E30 320i / 325i M-Technic personalized car stickers. 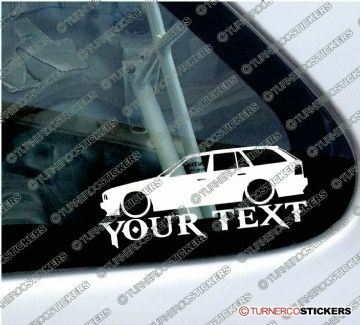 2x Lowered BMW E30 320i / 325i Touring wagon personalized car stickers. 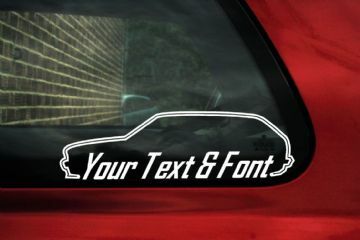 2x Lowered Bmw E31 840i / 850i 8-series personalized car stickers. 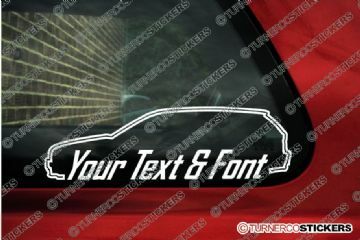 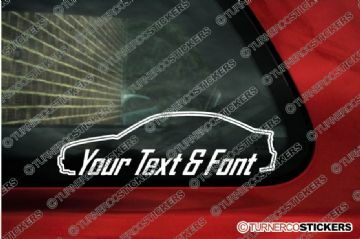 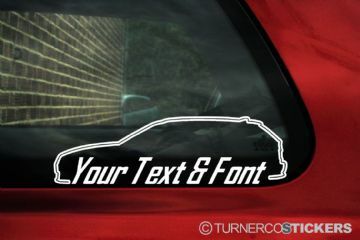 2x Lowered BMW E34 Touring 5-Series personalized car stickers. 2x Lowered BMW E34 5-Series personalized car stickers. 2x Lowered BMW E38 7-Series personalized car stickers. 2x Lowered BMW E39 Touring 5-Series personalized car stickers. 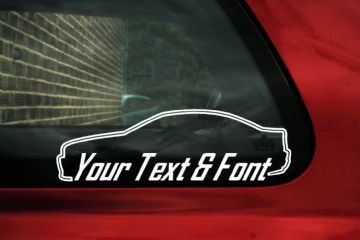 2x Lowered BMW E39 m5 sedan 5-Series personalized car stickers.